We still can’t say it enough, but we can say it with tea and cake! 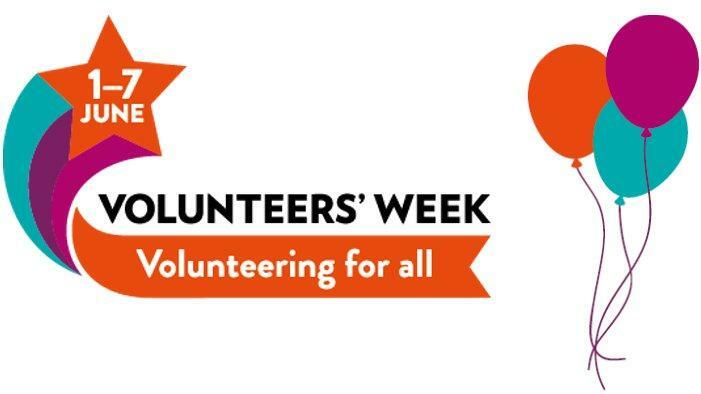 Join us on Thursday morning to celebrate our community #volunteers from 10.30 a.m. at Foakes Hall, Dunmow, Essex. This is an open celebration of all volunteering in our District – you don’t have to have volunteered with CVS Uttlesford – if you have given time in any way to support local people, local initiatives, local groups and made a difference – then come along and join the celebration. We hope you can join us, and once again, thank you.